This excellent, ideally located property, offers 1262 sf of spacious, open environment with great potential for a retail business. 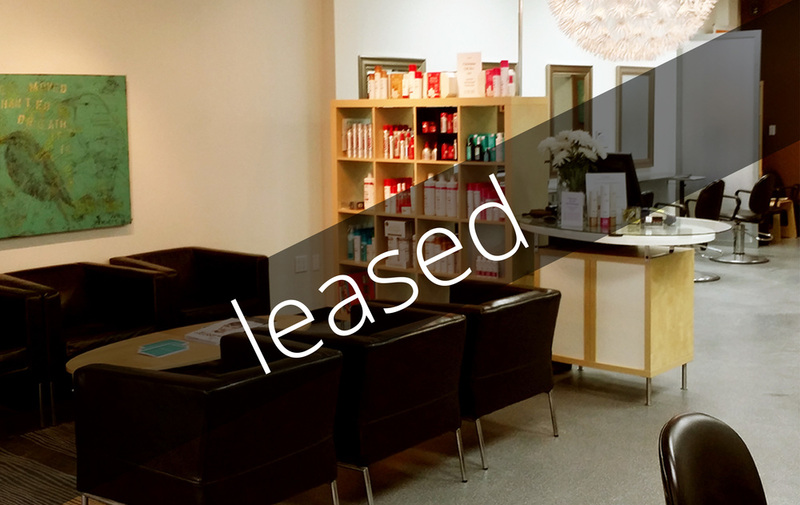 NOW LEASED. Located across from the Bell building, this property is accessible to high volume business and consumer traffic. 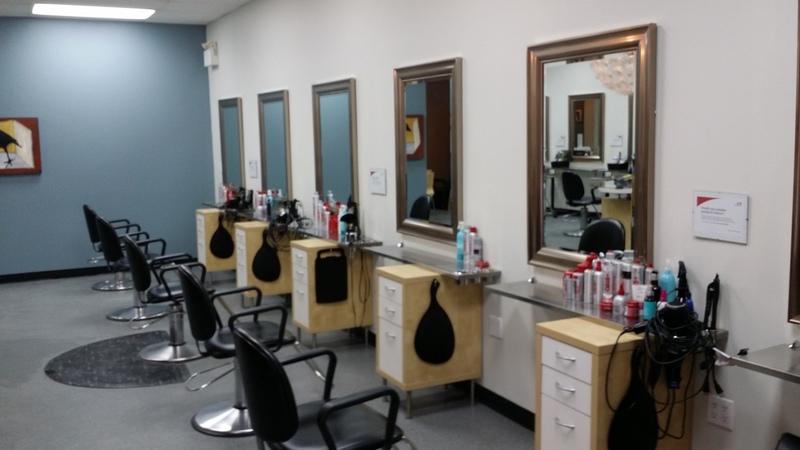 It is currently used as a hair salon, although zoning allows for a broad range of uses. Neighbouring tenants include Jorge Real custom Jewellery, Clare’s Barbershop and Milos Craft Beer Emporium.